CECA’s next Training and Development Forum meeting will be on Wednesday 25 July in London. 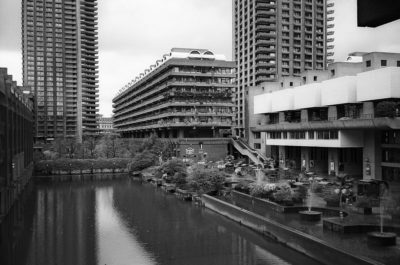 The venue is tbc but is likely to be close to the Barbican. Topics for discussion will include the CITB’s new training model and plans for e-learning. CITB will be represented at the meeting. If you would like to attend contact Briony Wickenden.